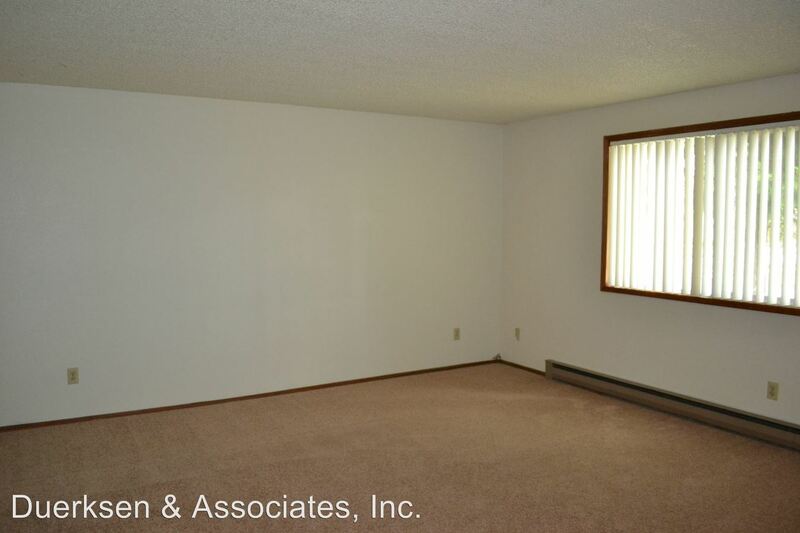 SL ~ School Lease ~ Sign a lease from 7/1/19 - 6/15/20 This large 2 bedroom, 1 bathroom apartment is located around the corner from the OSU campus! This spacious rental offers off-street parking, dishwasher, water, sewage, garbage and landscaping paid. 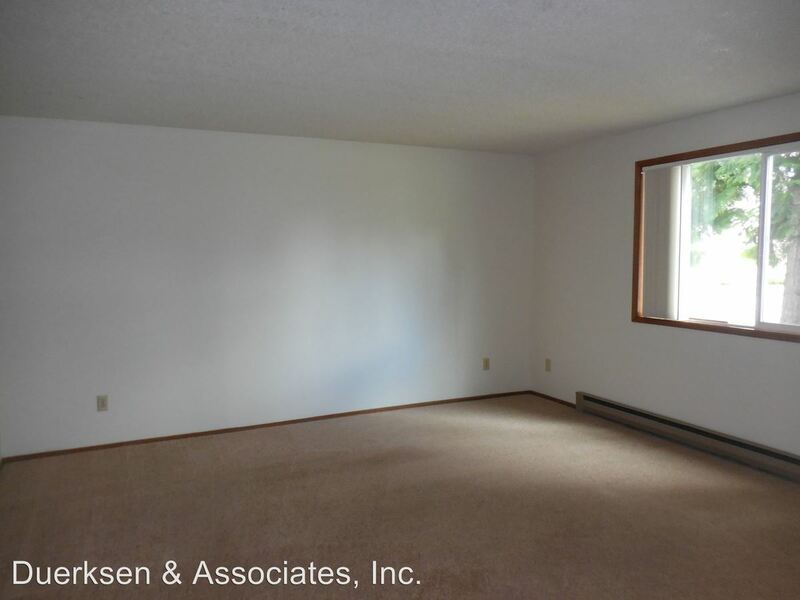 Spacious apartment has large bedrooms with double closets, energy efficient vinyl windows and is conveniently located right next to Fred Meyer! Don't hesitate, this property will not last long, contact our office for more information! All rentals are NON-SMOKING. This rental is NOT Pet Friendly! 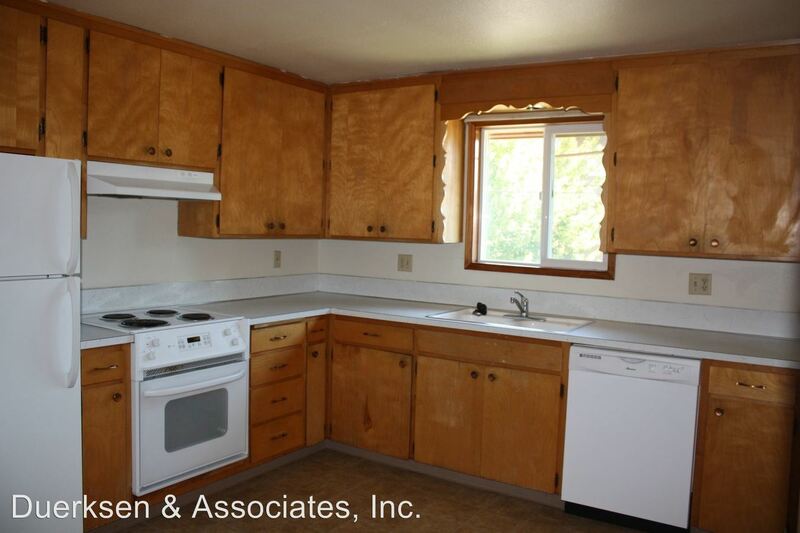 This rental is a Corvallis apartment located at 560 Nw 19th #1-4. The property features a unit type of 2 bedrooms/1 bathroom with rent ranging from $1150 - 1195; the market average is $1,249.